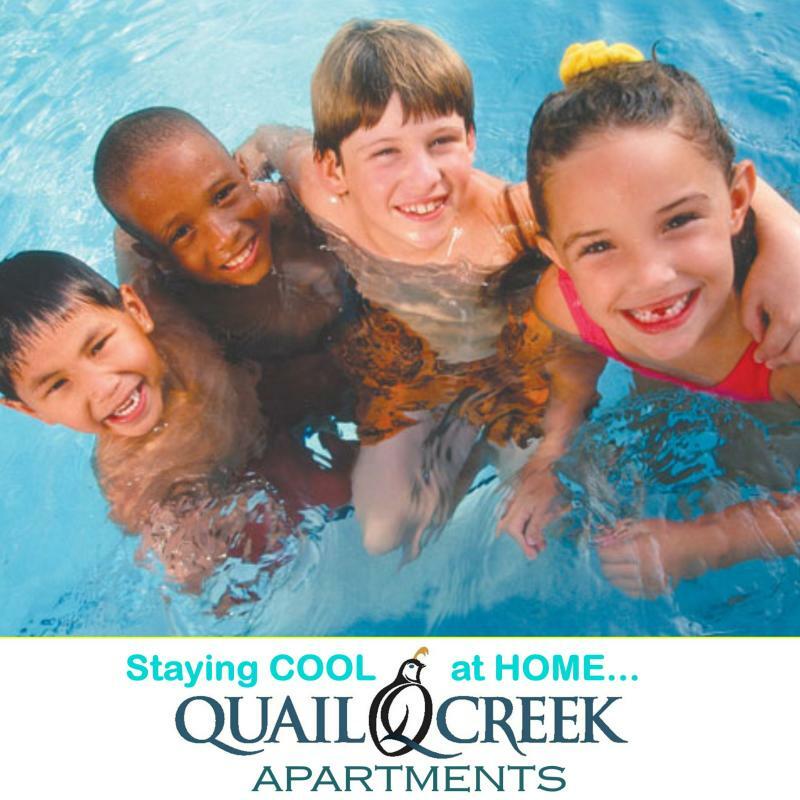 Here at Quail Creek Apartments in Pineville we’ve made these apartments a special place just for you! Quail Creek is a premier community apartment complex with a wide variety of accommodations that we are sure you will enjoy. Our apartments have some nice amenities. You will be impressed with our great floor plans for entertaining guests or just relaxing after a stressful day. We have a large swimming pool for escaping the heat on Louisiana's hot summer days that is sparkling 24/7. Our property is surrounded by beautifully manicured landscaping and gorgeous views in every direction. Another great feature of our complex is "location". We have nearby shopping, churches, schools, post office, restaurants and close proximity to local highways will make transportation a breeze. Quail Creek is an unrivaled living experience!